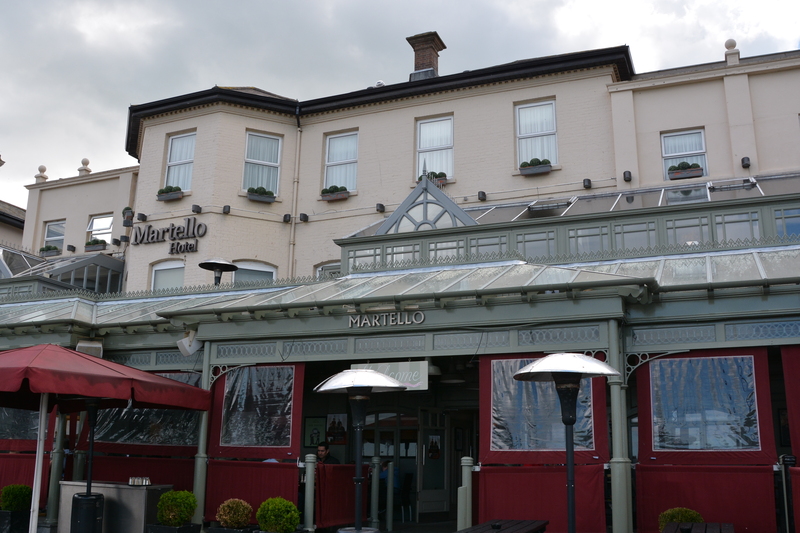 When the Martello Hotel on Bray’s seafront wanted to give their facial a face-lift, they turned to Galco Steel for help. 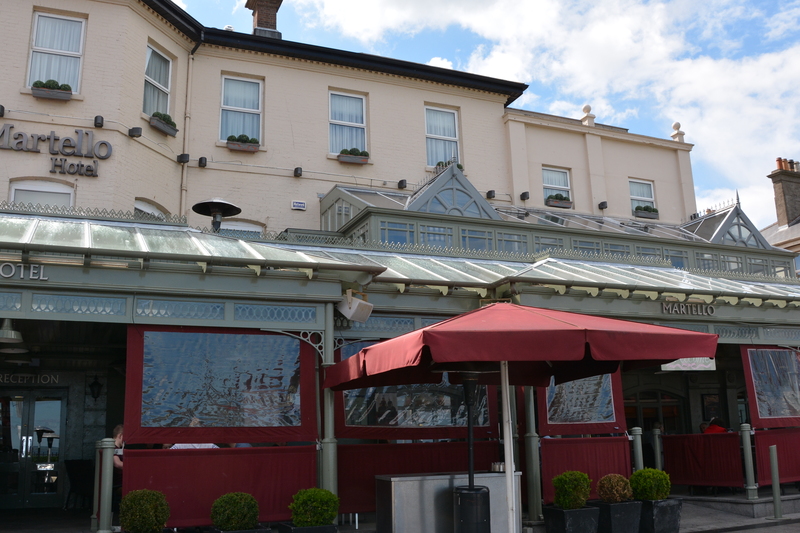 The popular hotel wanted to erect a canopy to increase the aesthetic value of the hotel front, and to serve as an outdoor venue. 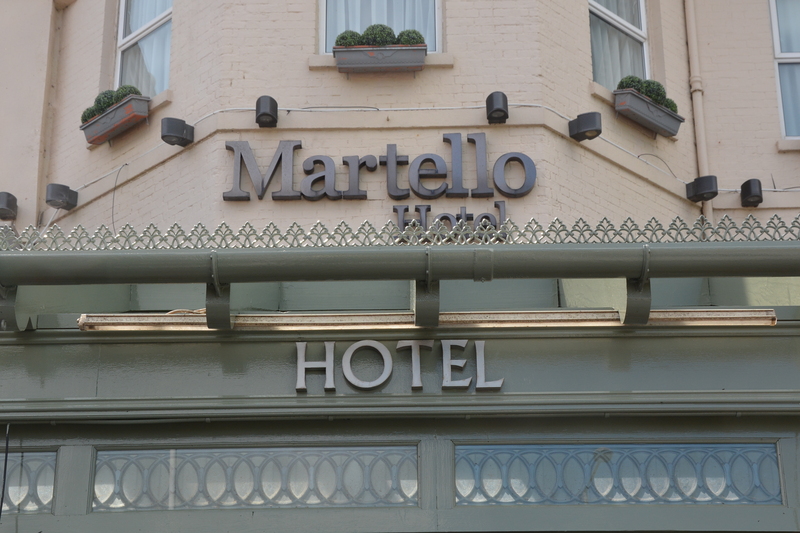 Every May bank holiday weekend sees the Jazz Festival hit the streets of Bray and John Duggan, owner of the Hotel, wanted the Martello to offer something fresh to its revelers in the form of a canopy. It was deemed a great way of attracting passing trade and making a visual impact as well as utilizing the space at the front of the hotel. 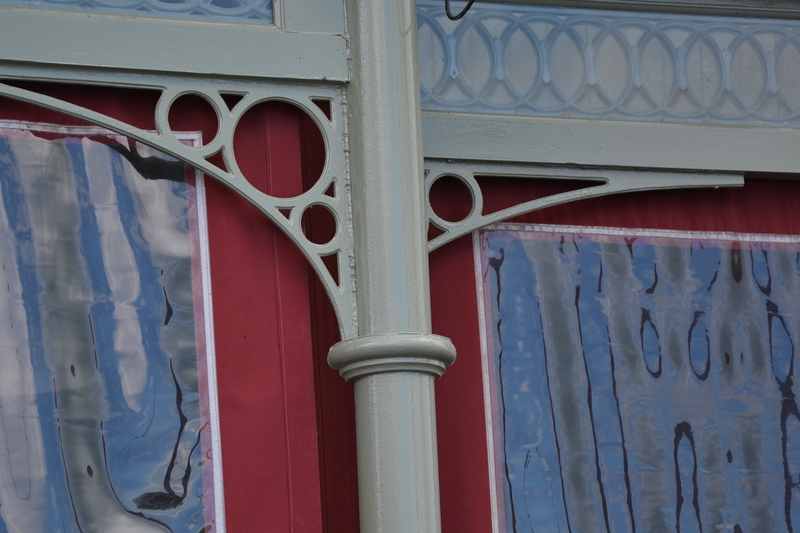 All the structural steel used on the canopy was hot dip Galvanized and then Galvacoated. 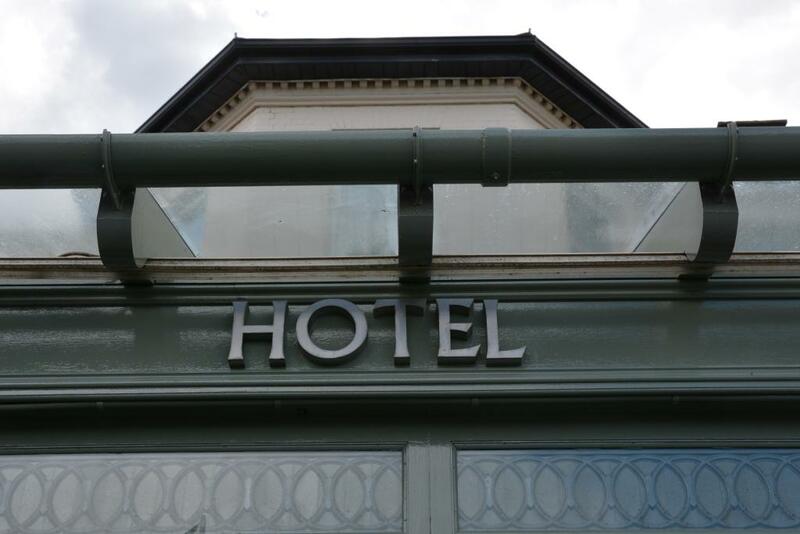 Being at the sea front made it particularly susceptible to corrosive elements, so the owners knew that they’d need to protect steel work erected – along with brightening it up for greater visual interest. The Galvacoat® coating is resistant to UV rays, graffiti and corrosive elements, and was applied directly to the newly galvanized steel without the need for etch primers.